The American Legion, Brown-Cavender Post #148, invites you to join us in the displaying of the American Flag on the days and dates listed below. Our Post uses this program as a way to raise funds for our veterans programs, youth and community programs, and Post orientated programs. In addition to raising awareness on displaying the American Flag. Post #148 will place a Flag and flagpole (weather permitting) in front of your business or home by 7:00 a.m. and remove it by 6:00 p.m. the same day allowing for dawn to dusk display. The fee is $40.00 per year. Post #148 will provide and maintain a 4’ x 6’ Flag, a 10’ flagpole and holder (if one is not installed in the sidewalk by the City of Mason) as part of the agreement. The agreement is subject to renewal in February of each year. Please join us in displaying the American Flag proudly. 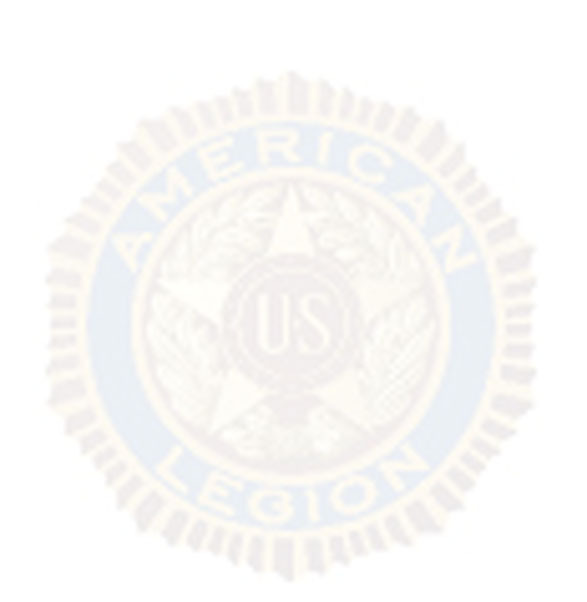 Thank you for your support of the American Legion Post #148, and your patronage. To participate in this program please use this form. IT WILL BE THE OWNER’S RESPONSIBILITY FOR DISPLAY and MAINTENANCE OF FLAG, POLE AND SLEEVE. To become a participant in the flag program please go to section above for the link. CONTACT THE LEGION: 676-1651 OR DOREEN CHAPMAN 243-0129 TO PLACE AN ORDER. American Legion Post #148 will conduct graveside funerals for any military veteran in most areas of Ingham County. They did not need to be a member of a veterans group, such as the American Legion or the V.F.W. The Post’s Funeral Detail practices the first Monday of every month from April through December. The Post will provide a uniformed color guard, flag folding, firing squad and bugler. Families of all honorably discharged Post #148 veterans are entitled to an American Flag for the casket or cremation, and a 12” x 24” brass grave marker free of charge. Ask your funeral director to contact the Post at 517- 676-1651 or 616-886-0963. Since 2009, we have and will continue offering 8” X 12” granite stones set in cement at ground level topped off with a 16’ flagpole, including a 3’ X 5’ U.S. lag in Maple Grove Cemetery. These granite stones and the flagpoles are placed along the driveway from the entrance to the Veteran’s Memorial. Each engraved granite stone, flagpole and flag will be sold for $500.00. Our Post sells memorial bricks to be placed in the brick walk in front of the Veterans Memorial on the Mason Courthouse square located at the corner of Ash and Jefferson Sts. All veterans who served in any branch of the military, in peace or war are eligible. A family can place a brick for a family member who served in the military at any time. The only proof needed is your DD214, separation papers or an honorable discharge from the military service.